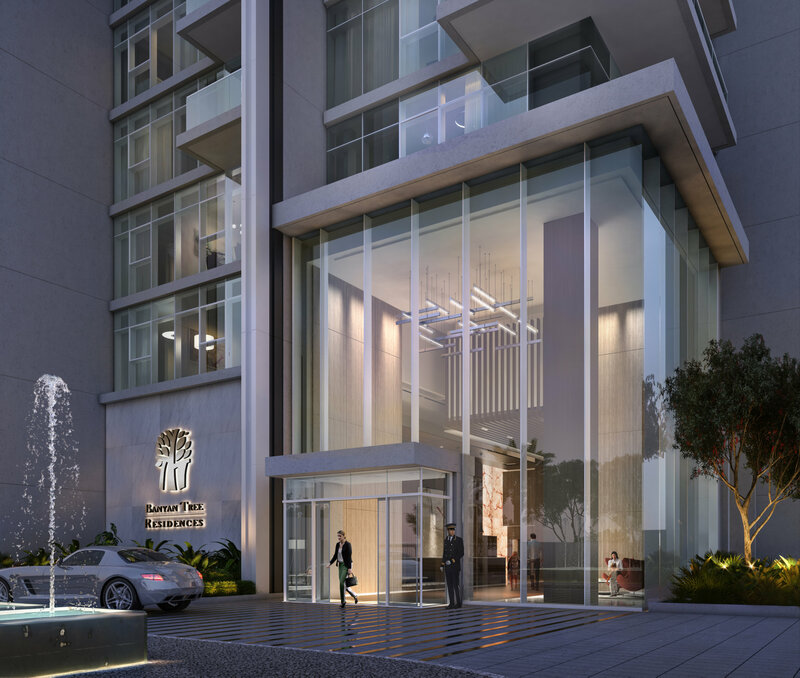 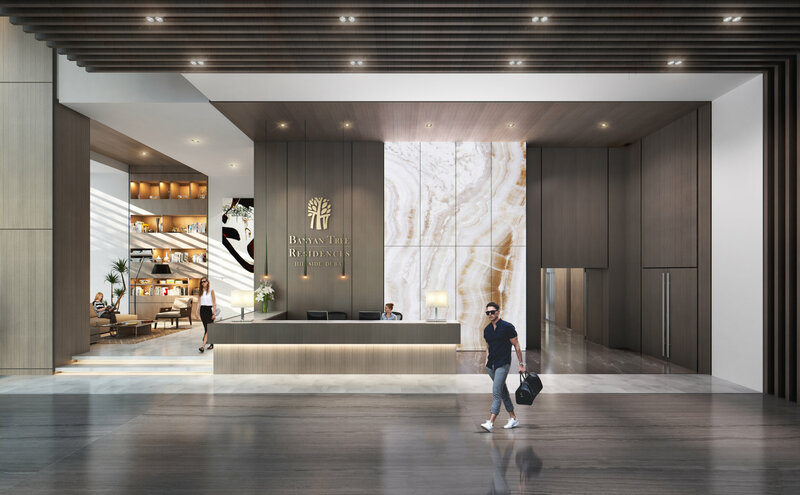 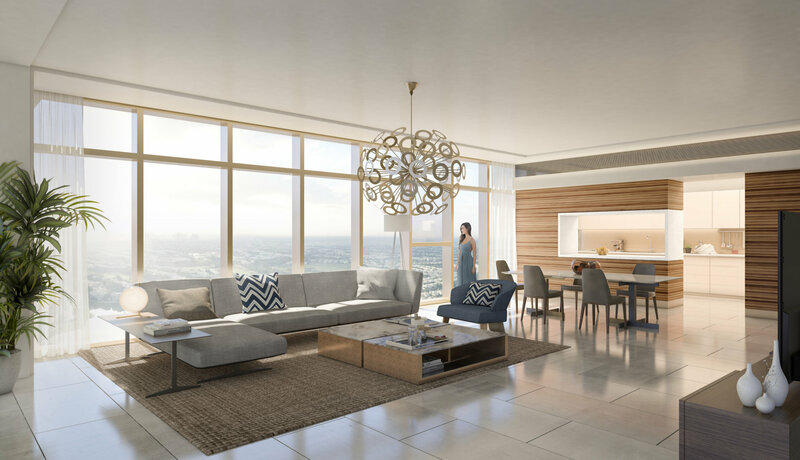 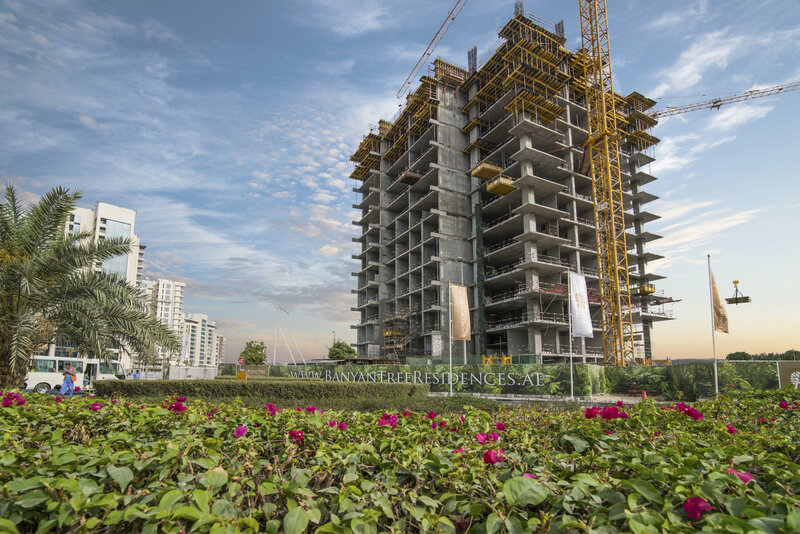 Located in Jumeirah Lakes Towers (JLT) Dubai, Banyan Tree Residences – Hillside Dubai is a contemporary residential tower and complex overlooking Emirates Golf Club in a prime corner site of the district. 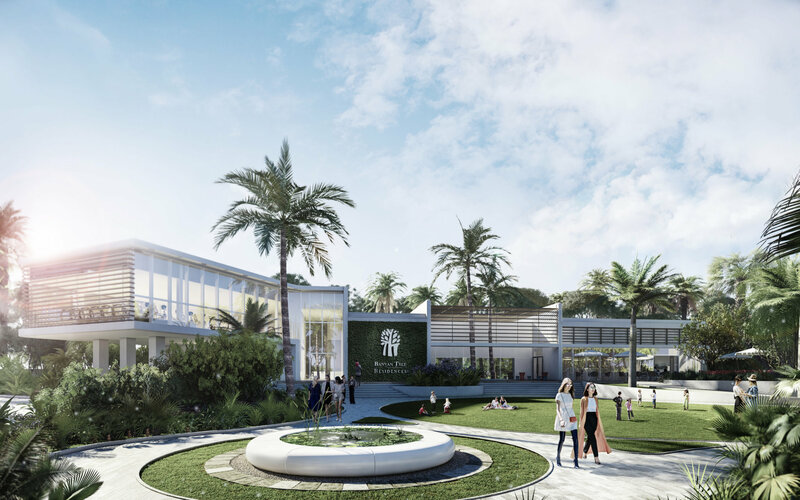 The Banyan Tree Residences – Hillside Dubai development is a striking and distinctive example of BSBG masterplanning and architecture in Dubai. 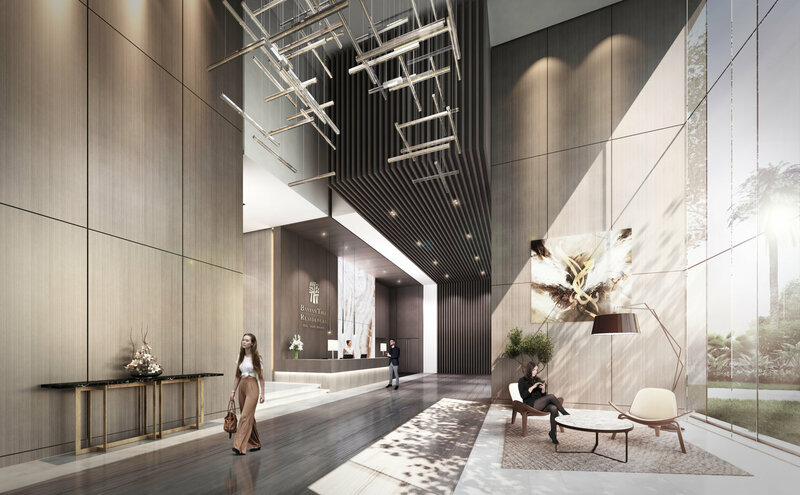 Unlike other towers in the neighbourhood, which are typically part of a cluster, the development features a standalone tower that makes an impression all of its own, complemented by a large clubhouse, sporting amenities, a 32-metre swimming pool and spa. 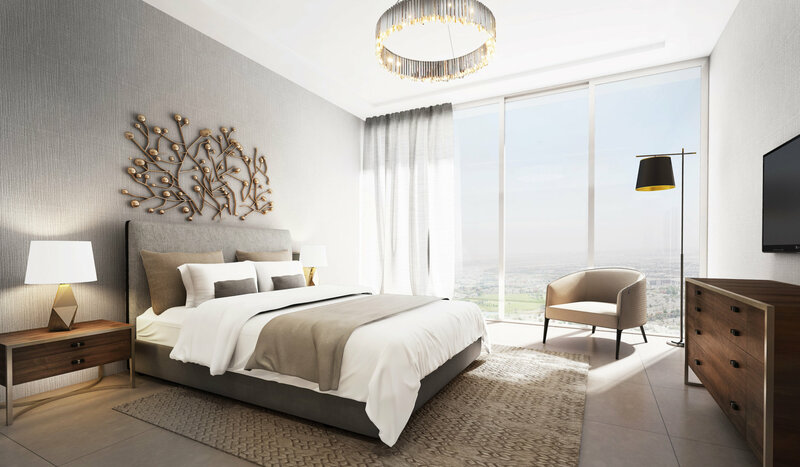 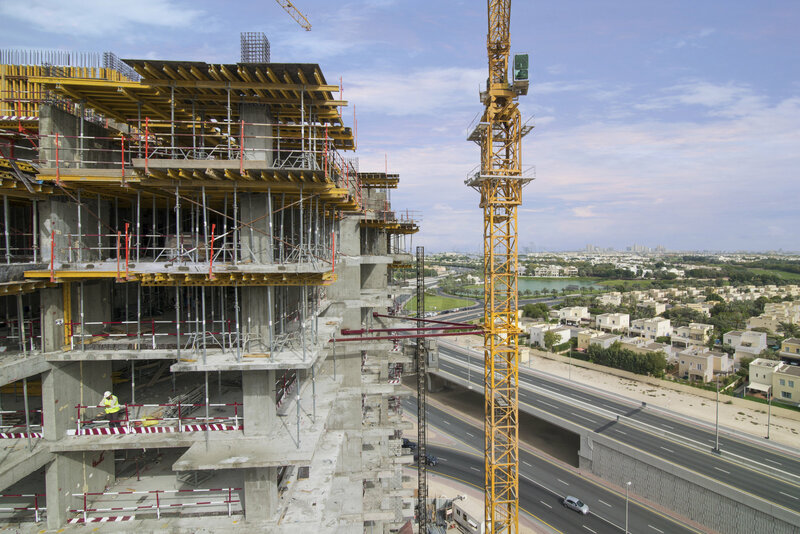 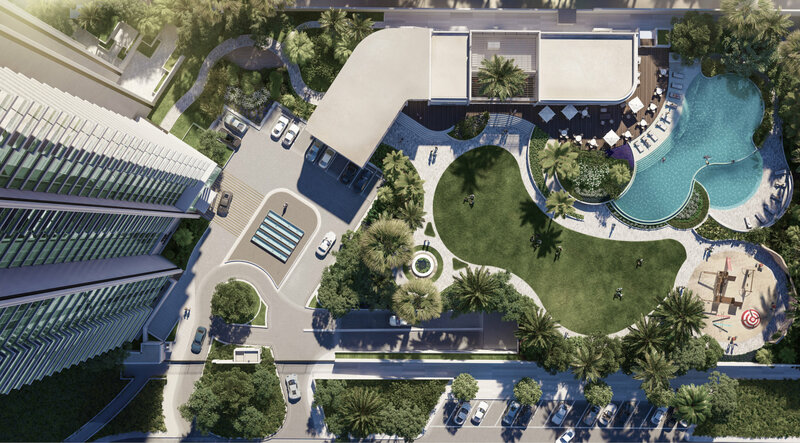 A complete BIM workflow has been implemented on Banyan Tree Residences – Hillside Dubai, from inception.